Perhaps, the world’s oldest civilization, Egypt, has been around for more than 5,000 years; subsequently, our ancestors and those who came after have left us relics and monuments, commemorating their existence, leaving their mark. 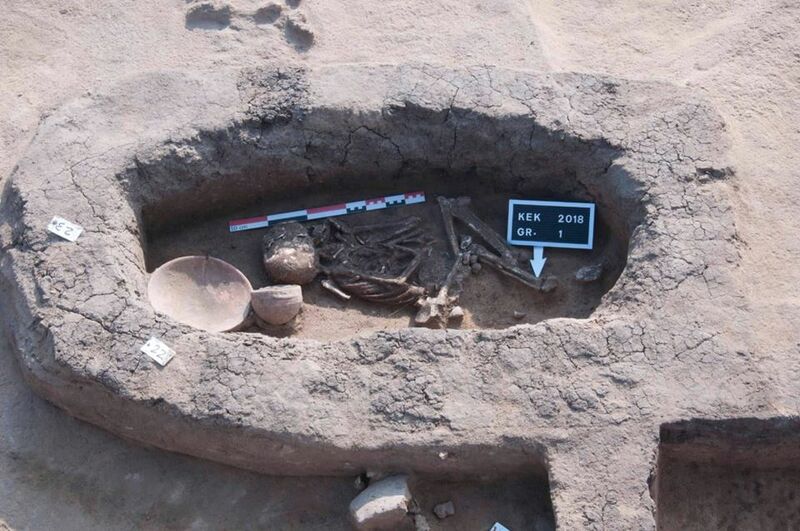 The excavation in the south-east of King Amenemhat II’s pyramid in Dahshour began in August, revealing a considerable number of undiscovered burial grounds. 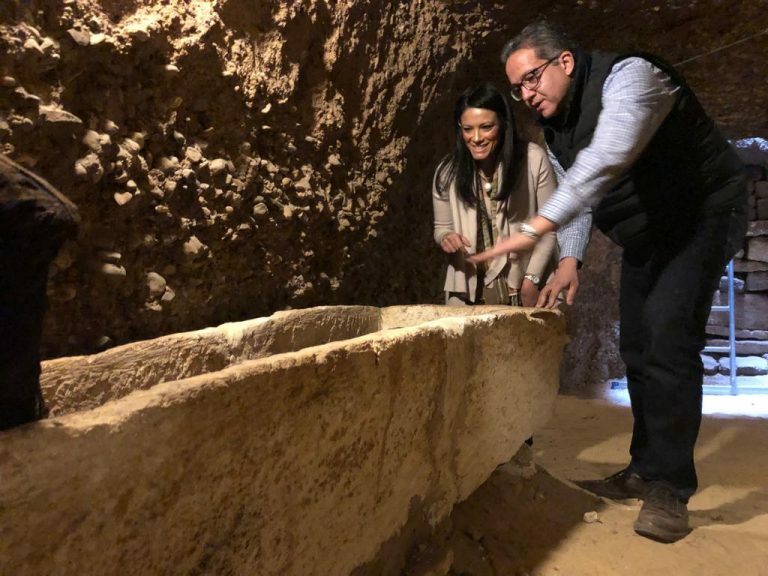 Under the sponsorship of the Supreme Council of Antiquities, the Egyptian-led archaeological effort led to several discoveries by November, including eight well-preserved sarcophagi made out of linen and wrapped in colorful cardboard that outlines the human body. 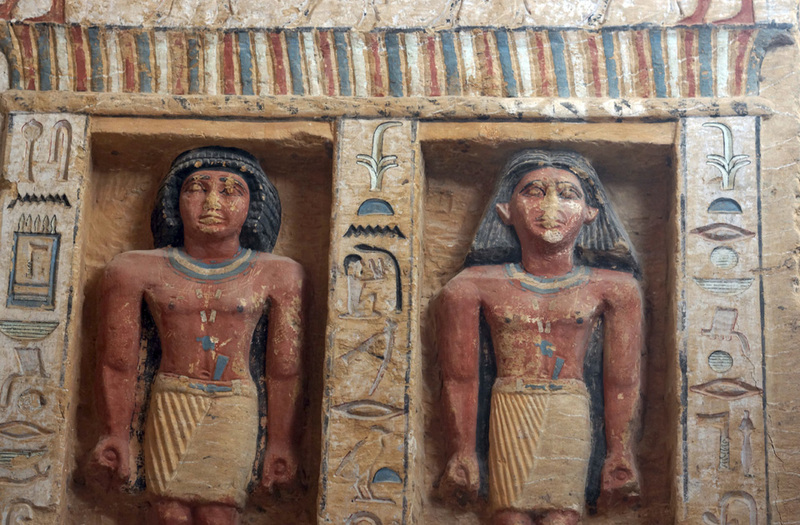 The sarcophagi were pristine, appearing in their original colors, despite their aging. 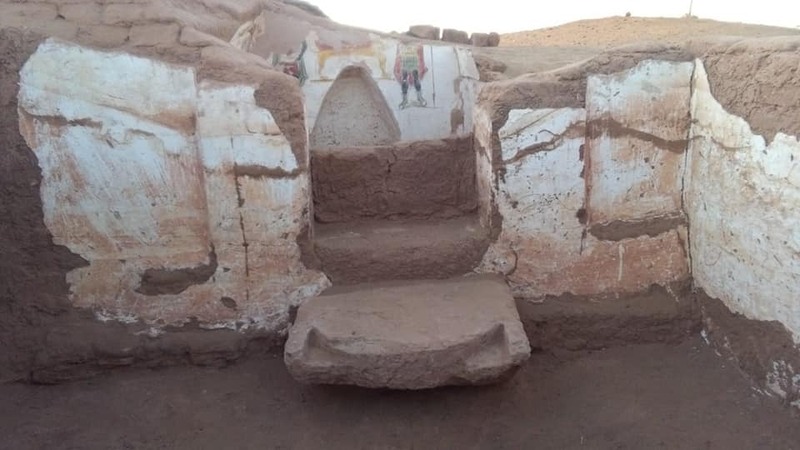 The coffins were then transferred to a restoration warehouse to be prepared for permanent display in one of Egypt’s various museums.